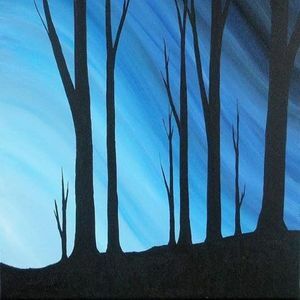 Warriors of the Light, Warrior Academy, is proud to host a Paint and Sip night of unleashing your inner artist, as Christina Zeigler of CAZ Art & Design (also WOTL Shieldmaiden and founder of the new Manotick Medieval Festival) guides us in creating a mystical piece of art which takes us into the heart and serenity of a magical nighttime forest. All paint, canvases and brushes will be supplied. 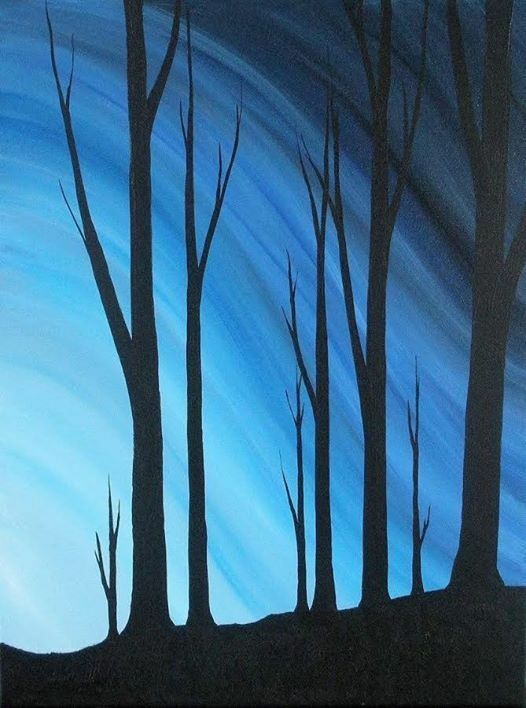 One (optional) glass of wine will be offered to each painter. So bring some friends, grab a glass of wine, and unleash your inner artist as you create a beautiful piece of art all of your own making! 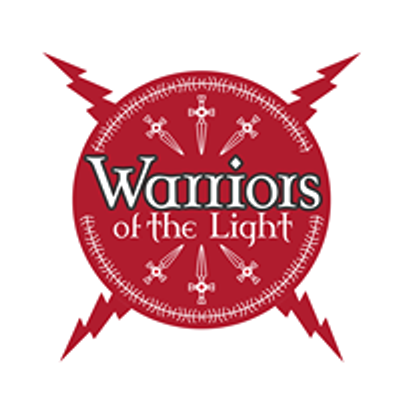 Warriors of the Light Inc.